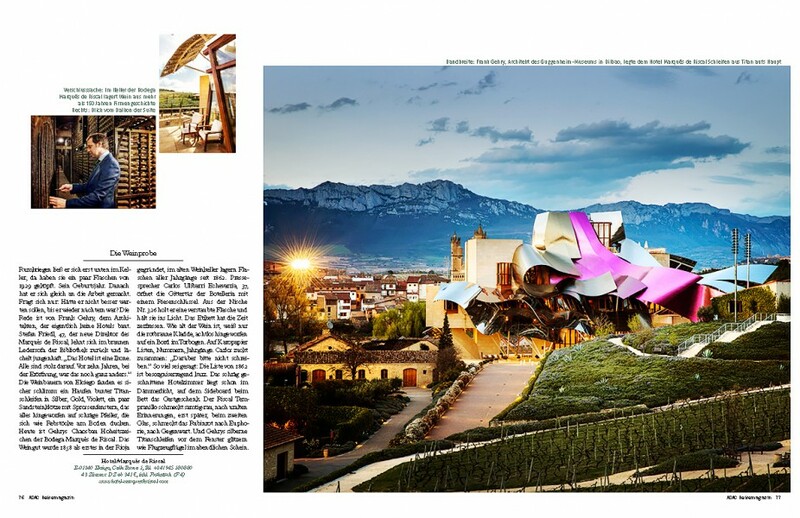 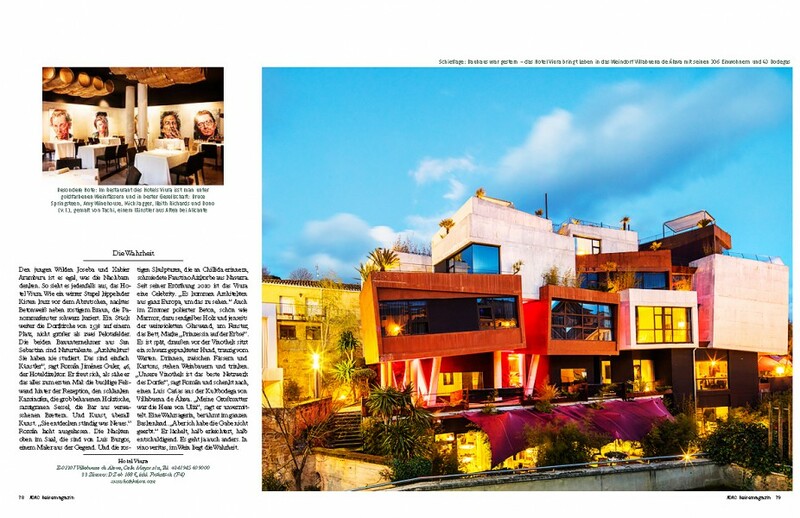 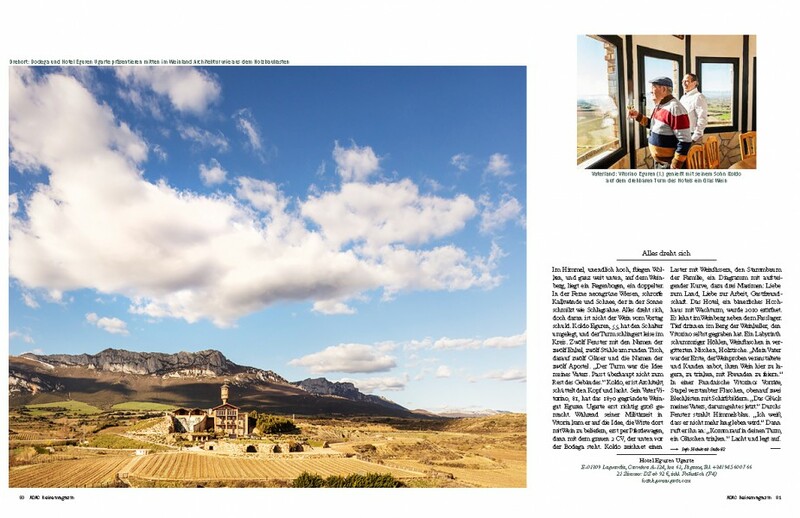 Story about basque beret and hotels in La Rioja for ADAC Travel Magazine. 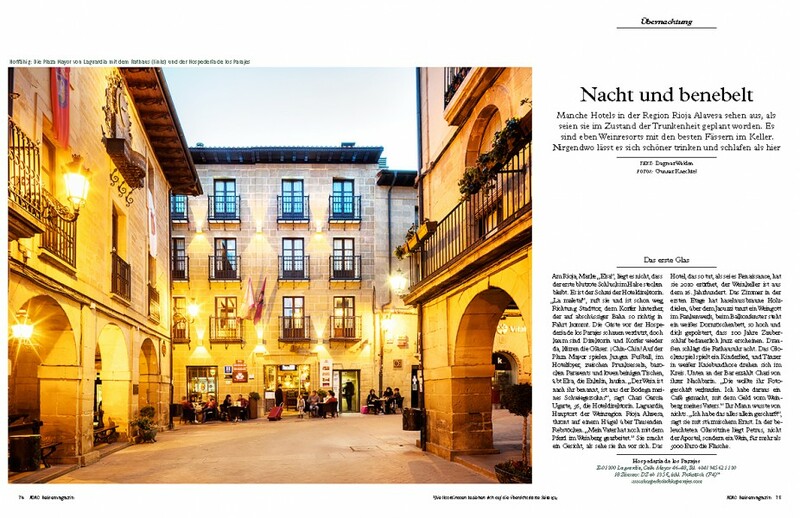 La Rioja article by Dagmar Walden. 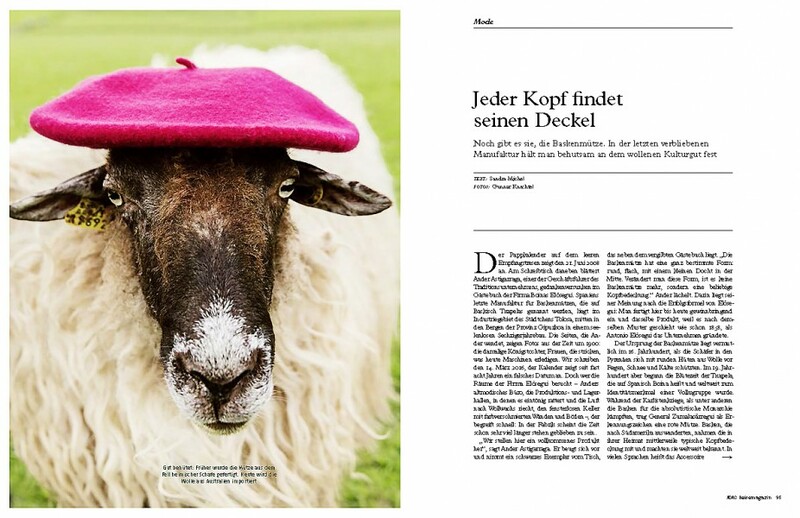 Basque Beret article by Sandra Michel.